Katherine Tegen Books, 9780062294050, 304pp. Tab likes it that the assignments push her to her limits, empowering her to live boldly and go further than she'd ever go on her own. But in the name of truth and bravery, how far is too far to go? 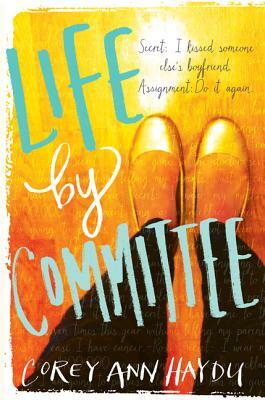 Perfect for fans of E. Lockhart and Jennifer E. Smith, Life by Committee is a fresh, vibrant novel about the power of wanting, the messiness of friendship, and the truths we hide and share.